Our law firm was in desperate need of a clean and professional landscaping design that incorporated local, drought-resistant plants with color and diversity. 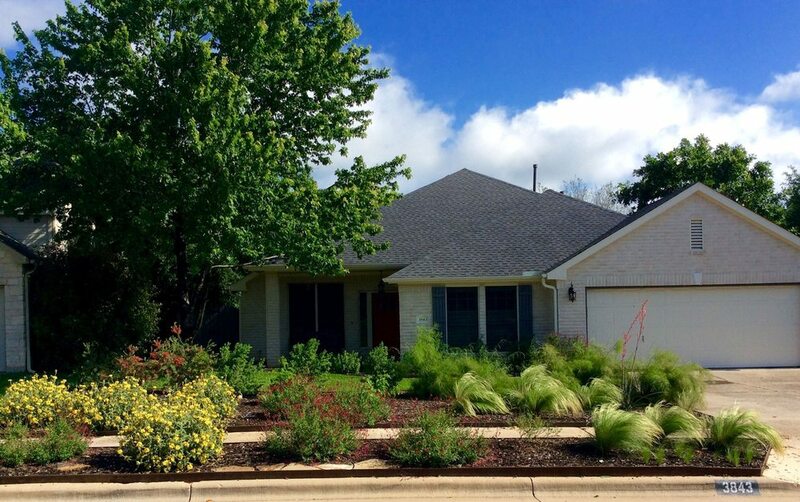 Although we contacted Reed and his team at Austin Native Landscaping during the height of the landscaping season, they promptly returned our correspondence, visited our property to evaluate our needs, and drafted separate designs of varying complexity based on our preferences for us to choose from. After selecting our plan, Reed and his team began work on our property in less than a week, and finished the job in less than two days. More importantly, the landscaping design they implemented exceeded our expectations, and beautifully complemented our office and surrounding neighborhood. The results were exactly what we were hoping for. We greatly appreciate the services of this company and strongly recommend them to anyone seeking native landscaping designs for their home or business.